Directions:Lee Hwy Turn right into driveway where 6016 is on the stone wall. Go up the driveway, and park behind the house (it is a paved turn around area.) Alternate parking OverLee Swimming Pool parking lot. Walk 2 driveways down to 6016 Lee Hwy sign on the wall. SchoolsClick map icons below to view information for schools near 6016 Lee Hwy Arlington, VA 22205. Home for sale at 6016 Lee Hwy Arlington, VA 22205. 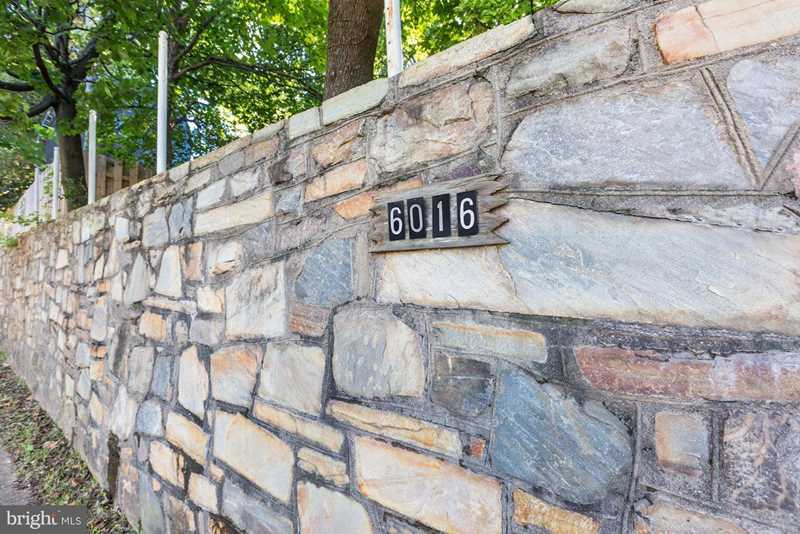 Description: The home at 6016 Lee Hwy Arlington, VA 22205 with the MLS Number VAAR120674 is currently listed at $659,999 and has been on the Arlington market for 67 days. You are viewing the MLS property details of the home for sale at 6016 Lee Hwy Arlington, VA 22205, which is located in the Paxton subdivision, includes 3 bedrooms and 2 bathrooms, and has approximately 1798 sq.ft. of living area.